We’re excited to announce our partnership with Zazoo, an innovative, multinational payment company and the creators of the patented MVC (Mobile Virtual Card) technology and the VCPay app. We’ve been working closely with Zazoo over the past few months to enable all BitX users to convert their Bitcoin into a prepaid credit card number straight from the BitX app, and we will start rolling this feature out across multiple markets over the coming months. What is a mobile virtual card? An MVC is a credit card number (and other details, like expiration date and CVV/CVC security code) that is generated and used online. It is a safe alternative to conventional plastic cards, since these virtual cards can be generated for a specific value or use. 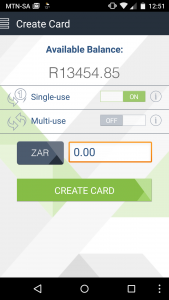 So, if you created a virtual card for 1000 ZAR (or whichever supported currency), the card will become invalid after that amount has been spent. 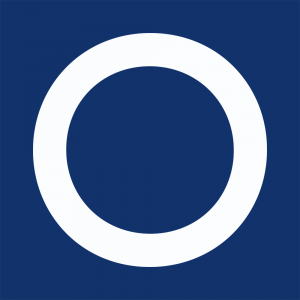 This means that shoppers can create a virtual card for exactly the amount they need to pay an online retailer, without the risk of anyone spending any of the shopper’s funds if they somehow got access to the card number. This eliminates many of the risks of theft, skimming and other fraudulent uses. We’ve been working hard on an exciting feature, which will soon be rolling out to our users: the ability to generate Bitcoin-funded online virtual credit cards. Users with bitcoin will soon be able to set the card value they’d like to generate in their local currency (say 150 ZAR) and then have that virtual card paid for at the current exchange rate (say 0.044 BTC) and use the card anywhere online. We’re very excited about this since it is a great way to reduce fraud, provide online shopping to those without credit cards and to help facilitate cross-border payments. As example: soon we’ll have users from Indonesia without a physical, plastic credit card who will be able to purchase goods from Malaysian, Singaporean and other retailers with virtual credit cards in the retailers’ location and currency with Bitcoin being the source of the funds all along. 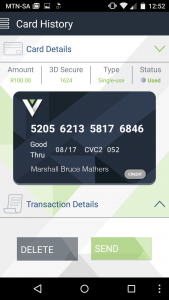 The virtual cards feature is currently in internal beta testing and we’ll be rolling it out to BitX and VCPay users over the coming months, so watch this space. You can read Zazoo's press release here.